No Compromises, It's Done Right or We Won't Do It At All. Light It Right Landscape Lighting >	Our Services > No Compromises, It's Done Right or We Won't Do It At All. I have been perusing the web as I do from to time looking at photos of other landscape lighting companies designs in all parts of the United States. I have found some really nice projects by known providers of quality designs, installation techniques and products. There are a handful of consistent performers who can be relied upon to deliver a good system year in and year out, job after job, not sporadically but with every project that they take on. I include my company , Gambino Landscape Lighting, amongst this elite group of consistently high performers. On the other hand and even more prevalent are the cringe worthy very poor representations of our industry as a whole in regards to design principles, product choice and install techniques all over the web. I am going to take the high road and not going to focus on them, but instead focus on the high performers and what makes them high performers and what are the cornerstones of their success. Higher Standards- Having the ability to stay ahead of the latest trends in lighting designs and being able to recognize quality products built to perform and last the extreme environments that outdoor lighting products are subjected to. Products that are subject to not only weather but continuous exposure to GARDENERS (the number 1 threat to lighting equipment in the garden). Product choice is a direct reflection on the experience and values of the landscape lighting system provider. High performers know which products are best for each situation and know that when the product fails so does the company. You know what they say that you are only as strong as your weakest link. Quality in every aspect of their existence- From the professional way they present themselves and their projects to the vehicles they put on the road and the uniformed well trained, respectful and neatly groomed technicians they send out into the field. They know that photographs are a direct representation of their work and it must be high quality. Nighttime Photography is such an important part of conveying the message of what we represent and what we do that it has become crucial in today’s marketplace that it is absolutely done right. There is no excuse for poor cell phone or cheap digital camera low resolution, blurry photos. If a company cannot produce crisp, clear, high resolution, color saturated photos of their actual projects in house then a pro photographer is brought in. Proper light levels- with varying levels of light with no “hot spots” of light and no highly contrasting ” dark holes” both of which can be highly distracting and destroy an otherwise pleasing scene. The eye is effortlessly guided to focus on special areas of interest such as specimen trees, statues, water features or whatever else is especially pleasing on the site. The eye is also drawn away from not so “pretty” aspects of the garden like utility areas, trash cans, a/c compressor units, pool equipment etc. Equipment specification, location and placement-“See the effect” and not the source. This means managing and minimizing offensive glare from most viewing angles at the very least primary viewing angles. Glare, that is bright intense light that is visible and emitting from a fixture lens can be effectively mitigated by using natural amenities on site to obscure them like boulders, bushes, walls, barriers etc. Or by using fixtures recessed in the earth or concrete. Another way is with optional long shields or baffles on above ground adjustable bullet type fixtures or down lights on surfaces or in trees that help conceal the source from where the light is coming from. The most pleasing projects do a good job of hiding the fixtures during the day and also the origination of the light sources at night. Accepting projects where they can make the biggest impact and Turning down clients/projects that don’t fit- High Performers are very selective about the projects and for which clients they accept work from. Project suitability is determined primarily by owners budget and values. Types of questions high performers will examine- Will they respect us as an experienced professional and value our design style and will they give us the creative control with the ability to perform at our highest level? Are they decisive in telling us their specific likes and dislikes, their vision for what they want to achieve with the lighting and why they want the lighting. Do they value a seasoned experienced design build landscape lighting specialist and what they can bring to the project? Does the prospect want us ro lower our standards to a point where we are not comfortable putting our name on the job? Is this a project that will bring us more projects of this type or clients that we want to work with? Does the site show well during the day with potential to be showcased at even better at night in the proper light? On the other hand Does the client have the financial wherewithal and be willing and motivated to devote the appropriate budget to do justice to the property with light? Will the client micromanage the project and dictate placements without regard for optimum effect? Recommend or insist on schemes that are inappropriate and do not fit with the property and will not work for non valid or reasons unknown? Are they difficult to reach and communicate with? Is their temperament going to conflict with yours making you not a good fit to work together? These are all observations and considerations that a successful professional landscape lighting designer builder must weigh before accepting a project. Designing and building a fabulous landscape lighting system is a collaborative effort between property owner and professional. When most of the previously mentioned elements listed in the body of this article are present this makes for a recipe for a fantastic end landscape lighting system result. Interesting side note: A few days after I wrote this blog a colleague in an unrelated conversation said to me- “It’s really easy to see who really cares and is doing things right and who isn’t and doesn’t care”. Meaning design build professionals judging others work which I agreed to. Unfortunately the untrained eye of the general public doesn’t find it as easy. 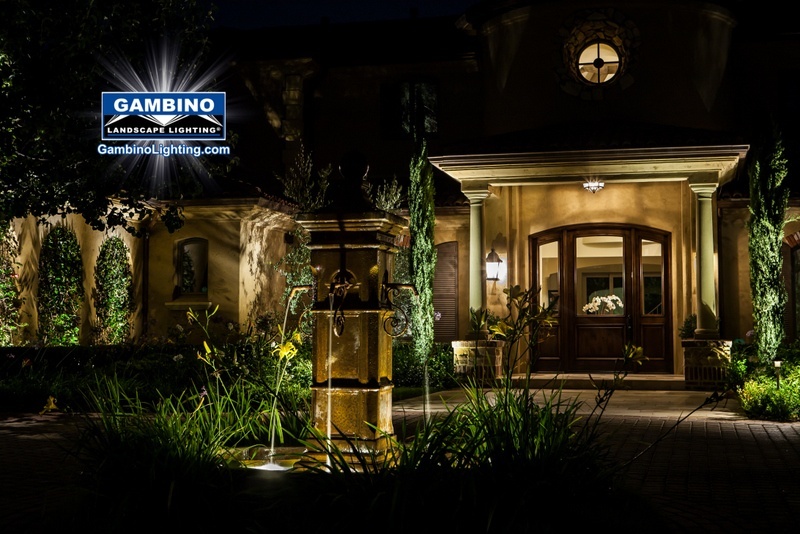 This landscape lighting blog is published by Mike Gambino of Gambino landscape lighting inc. all rights reserved. 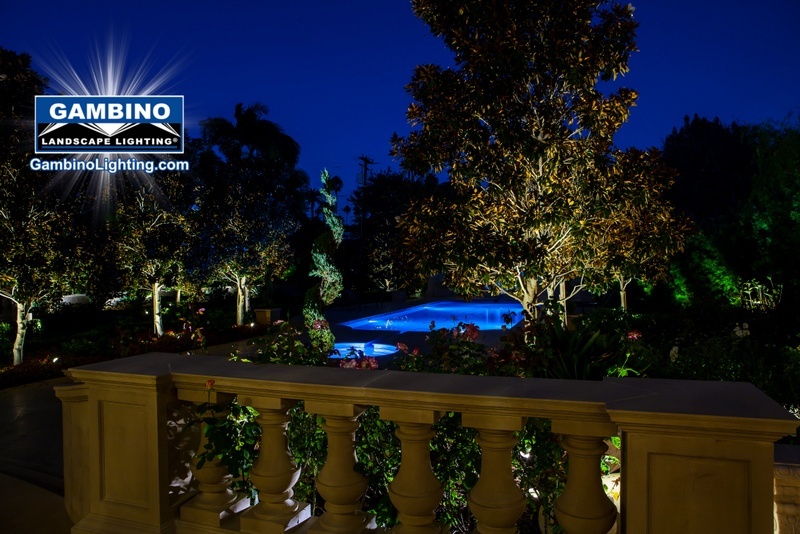 Mike is a professional landscape lighting system designer/ builder and has been designing, installing and maintaining landscape lighting systems for more than 27 years. Mike resides in the Los Angeles area with his wife and 2 sons. 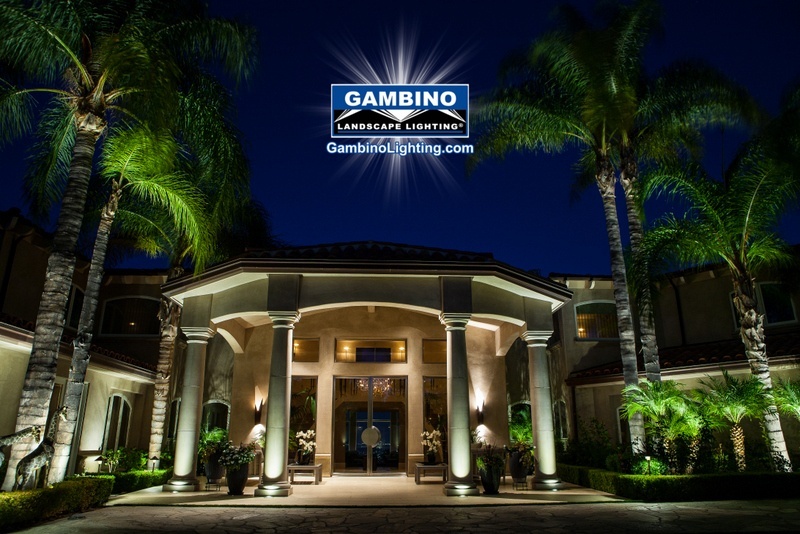 To visit his website go to www.Gambinolighting.com . 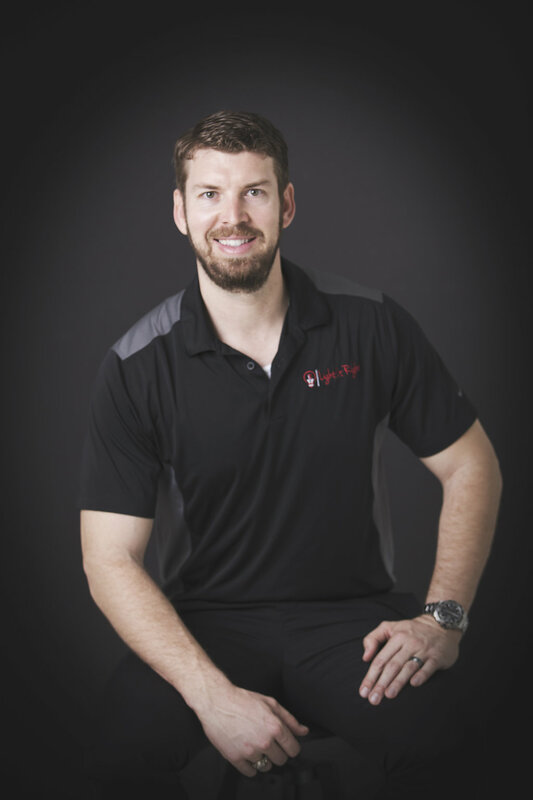 To inquire about hiring Mike please click here .